''Country road, take me home, to the place I belong''......this property is located in a rural area very near to Norris Lake! 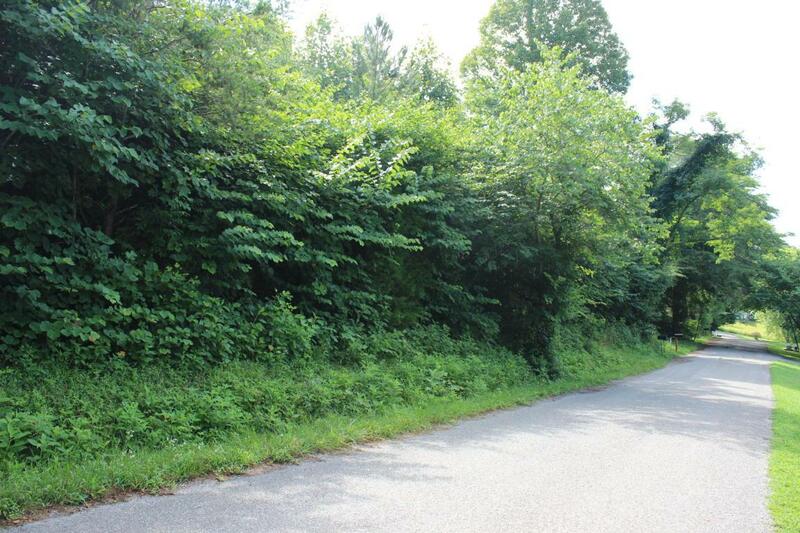 This lot is super close to Whitman Hollow and Shanghai Marinas. 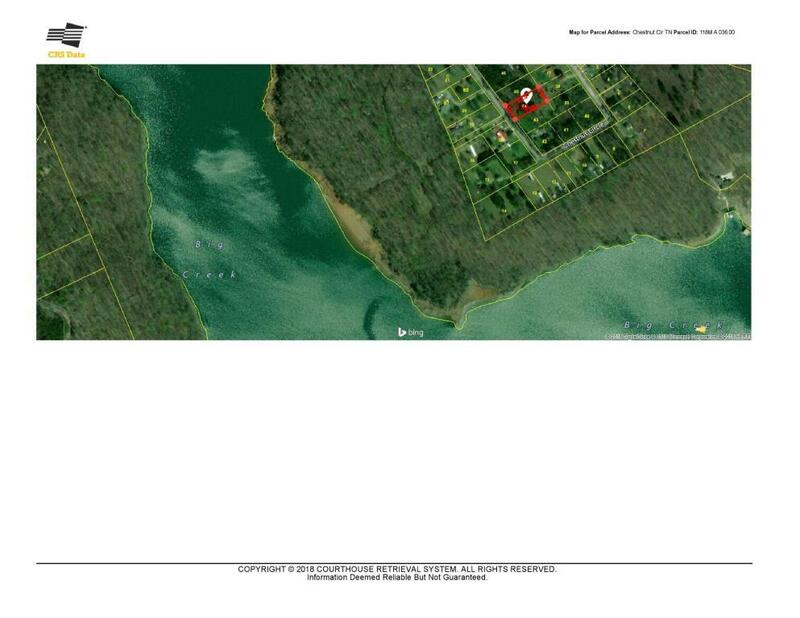 You can bring your trailer, your RV/mobile home or build a house here! The lot next door is also for sale. **Let's Make a Deal! 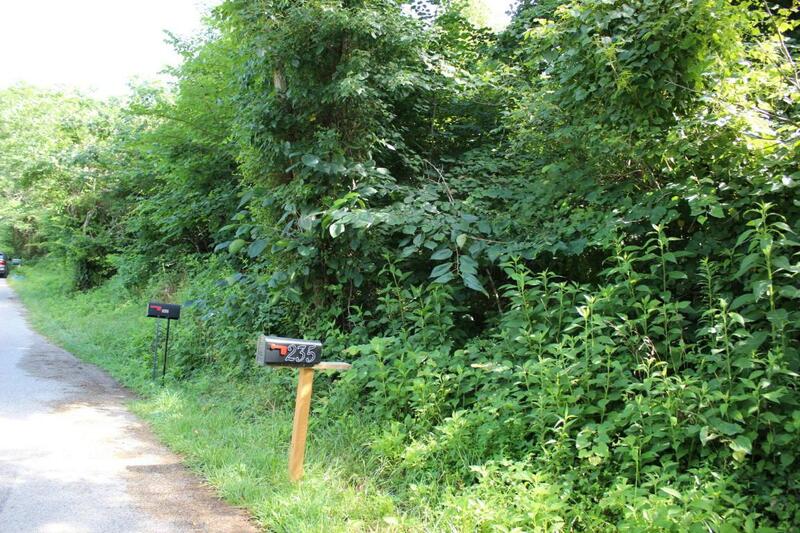 Buy them both at a reduced price of $35k and own 1.01 total acres!